Why Donating Saves A Life | Cordblood banking – Secrets of stem cell technology revealed! 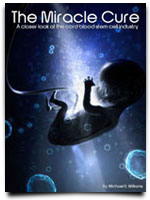 The Michigan Blood Cord Blood Bank is named as the first public cord blood bank in Michigan and the 43th worldwide. 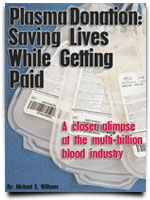 It has a twelve-year history of collecting, processing, storing and distributing cord blood for transfusion. 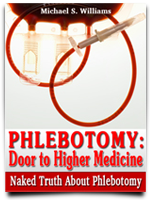 As of this writing, it houses 3,600 units and 100 of which are sent out to transplant centers around the world.